Introducing Marketing's morning briefing, a daily shot of news and a recap of the best longer reads and videos. Today we look at the news about Colman's toning down of its flagship English mustard and Labour's claim that the Olympics 'legacy' has been squandered. Colman’s is to tone down the bite of its famous English mustard brand to appeal more to the palates of consumers who find its strength too overwhelming. According to the Mirror, the product will retain its flavour but its after-kick will be "mellowed". No doubt for the purists though, this move will cause some consternation at the very least. 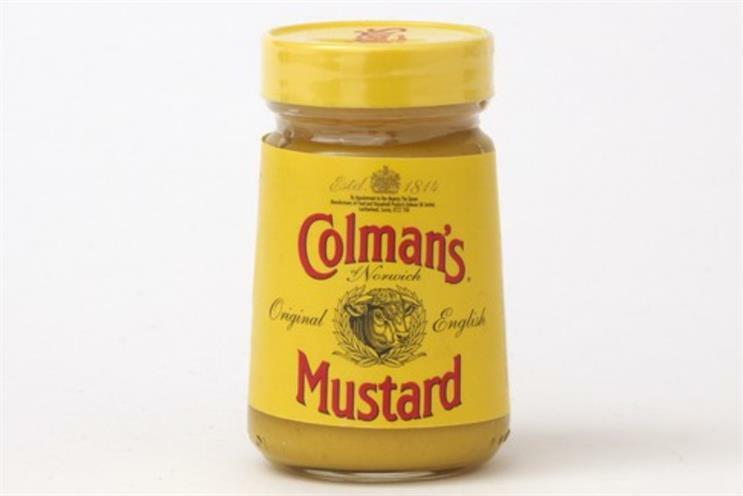 The Colman's brand is synonymous with English mustard and English mustard is typically characterised by eye-watering strength. Brand owner Unilever told the paper that the milder version would be more comparable to the group’s American-style hotdog mustard. The much-touted London 2012 Olympics ‘legacy’ has been a failure according to Labour’s Dame Tessa Jowell, who claimed that a "once in a lifetime" opportunity has been squandered by the "wicked and negligent" coalition government. The Games’ legacy was talked about with much marketing gusto in the build up to the London 2012 Games, but it has failed to materialise, Jowell argued. 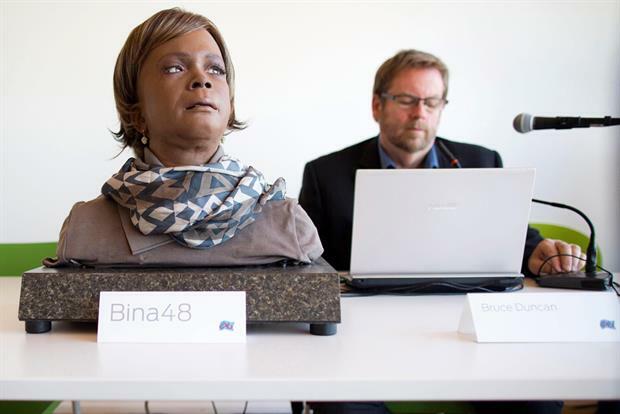 She expressed her disgust to The Guardian on the 10th anniversary of London winning the Games, a time when the bid leader Lord Coe vowed to "inspire a generation". Jowell argued that the Conservative-Lib Dem coalition government that succeeded Labour failed to pursue aims to invigorate grassroots sport, saying the UK was "back to where we started in 2002". She told The Guardian: "Instead of a generation of children being transformed by sport a generation of children have been robbed of the chance to discover a sport they’re really good at. "So we’ll go on wringing our hands about obesity, wringing our hands about the other benefits of sport and wondering in another five years time why we haven’t got more champions." As Kids Company CEO Camila Batmanghelidjh steps down from her post, read her thoughts on fighting male prejudice, maintaining integrity and dressing like a "mad genie". Lars Silberbauer says Oreo's 'dunk in the dark' quip wasn't just a real-time marketing moment, it's a whole new way of doing business. Watch Marketing's editor, Rachel Barnes, interview Unilever CMO Keith Weed at Cannes Lions 2015. 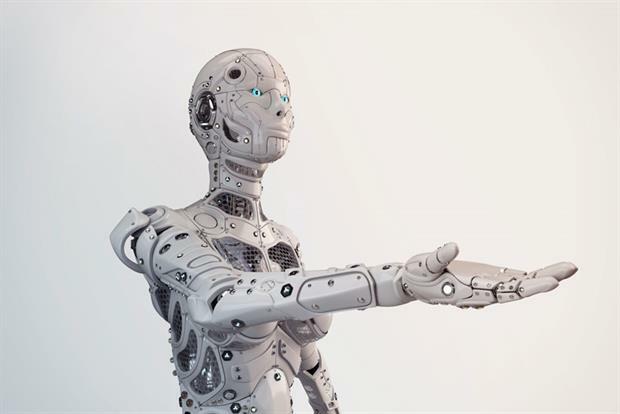 He discusses the "terrifying" prospect of sentient robots, and how they might make people's lives ultimately better.